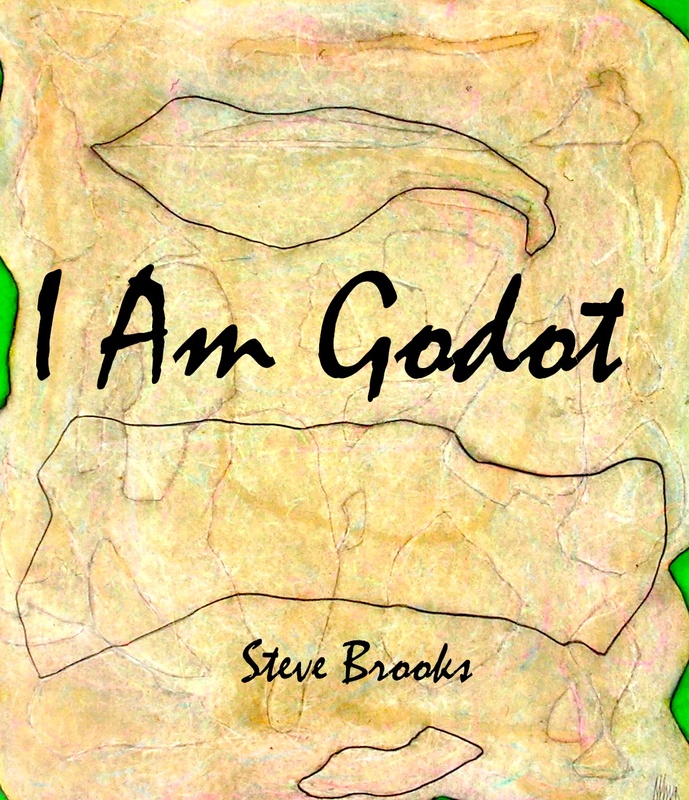 I Am Godot is a play, written after Waiting for Godot, by Samuel Beckett. This play bears little resemblance to that iconic play, but it owes its existence to that original work. I Am Godot: A No-man Show was written in 2017.